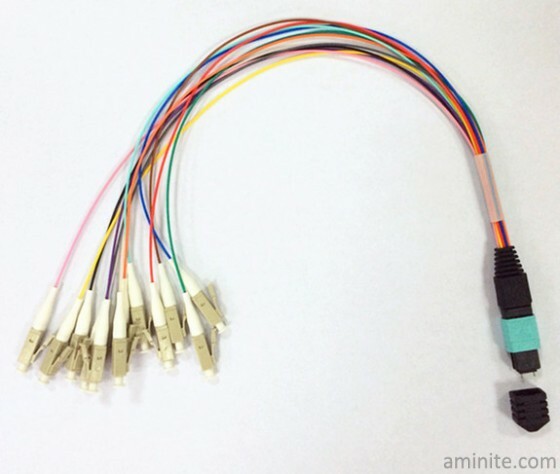 Aminite offers a line of MPO Hydra Cable Assemblies Fiber Optic Connector for burn-in and testing of MPO network components and systems. 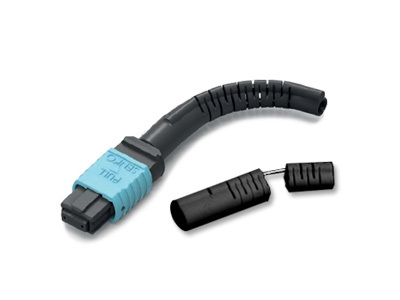 These MPO Hydra connector are used to effectively test transmitter capability and receiver sensitivity, particularly for telecom and datacom requirements. 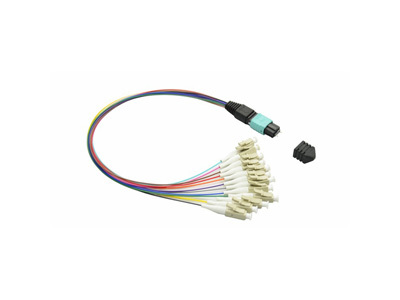 ◆ The choice of the supports higher speed Ethernet and Fibre Channel applications (OM3, OM4 and OS1/OS2 fibers), and applications with legacy multimode fiber (OM1 or OM2). 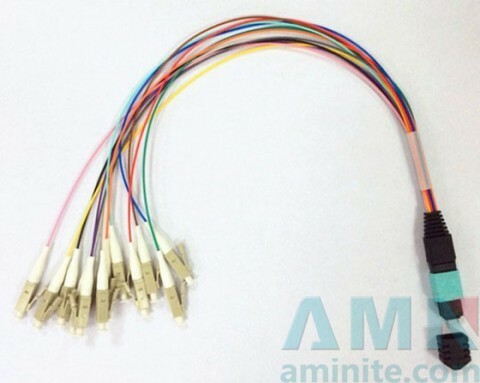 The MPO-HD MM Female Single Multimode Fiber Optic Connector available from Aminite are multifiber connections used in high-density backplane and Printed Circuit Board (PCB) applications in data and telecommunications systems. 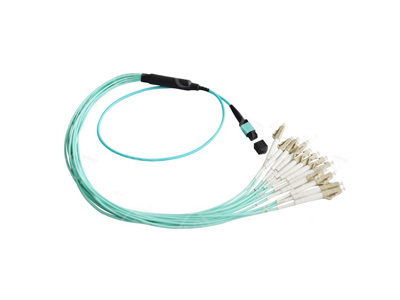 The MPO-HD MM Male Single Multimode Fiber Optic Connector are used for multimedia,CATV and Video,etc. 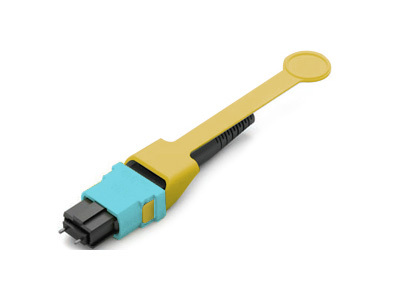 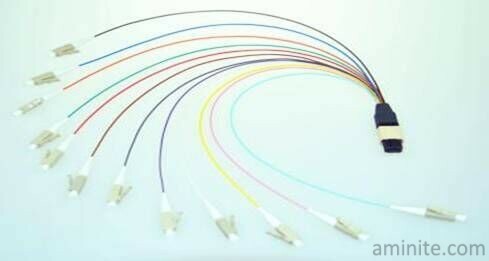 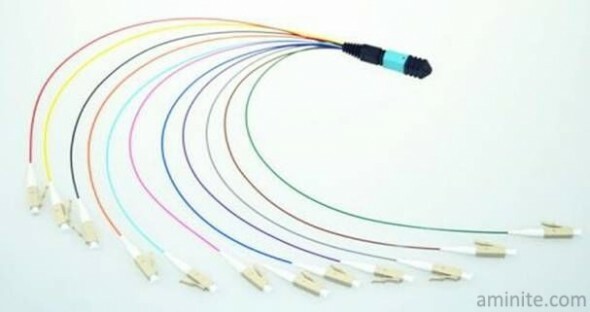 these MPO fiber Connectors canbe choose different color,they are widely used in optical fiber industry.